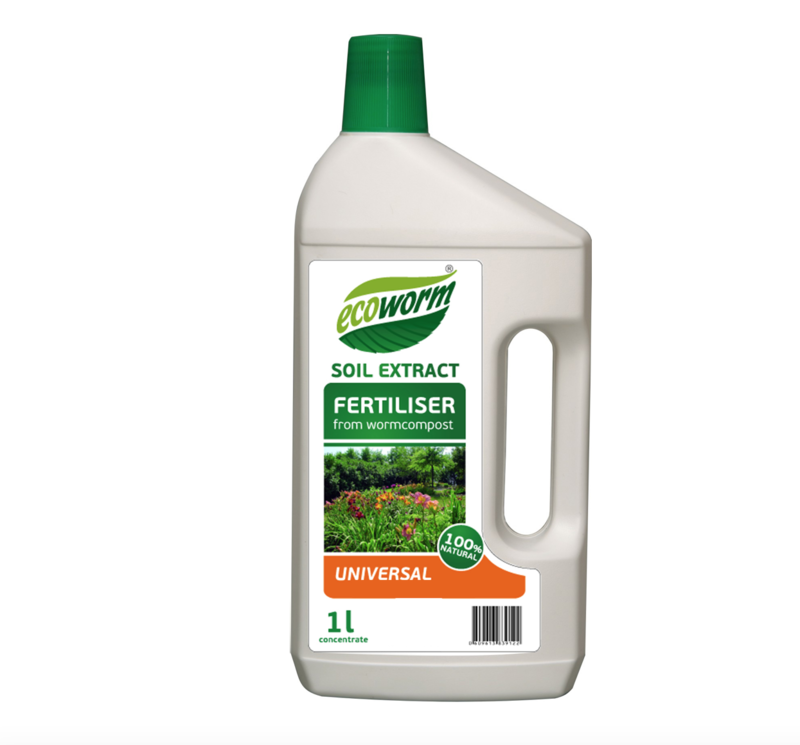 Soil Extract for Universal use is specially formulated to stimulate high quality plant growth for all plants in all conditions – whether it is indoors, outdoors or in the greenhouse. Soil Treatment, Spring and Autumn fertilisation and replanting: 1cap (25ml) in 1 litres of water. Seed pre-sowing soaking: 1 cap (25ml) in 1 litre of water. Soaking times: tubers/onions 1h; legume seeds 6h; radish/lettuce seeds 12h; carrots/cucumbers/pumpkin seeds 24h. Garden plants: every 10 days during vegetation period. Indoor plants (excluding cacti and succulents): twice a month. Cacti and succulents: once a month during growing period. Bushes and trees: once a week after replanting. Humic acids 0.6 – 0.75%. N-P-K : 0.7% – 0.6% – 0.8%. Trace: Fe, Zn, Mg, Mn, Mo, Co, Na, Se, Va, B, S, I, Cu.